This is project Kasjiab. 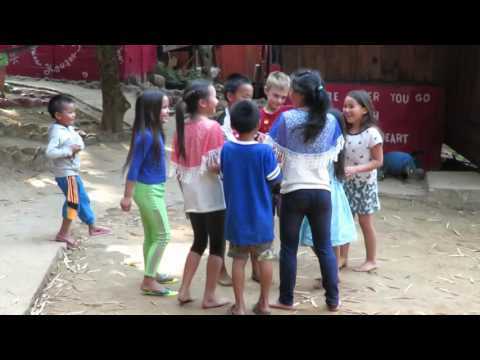 A Cultural Exchange program for Daauw that gives an amazing experience to make a difference. Apart from that, other services and activities like homestay, restaurant, products and volunteering in Daauw have a goal of making Kajsiab self-sustainable. Volunteers contribute financially, however, the project mainly provides opportunities for cultural exchange. Volunteering then is not only a means but also a goal.